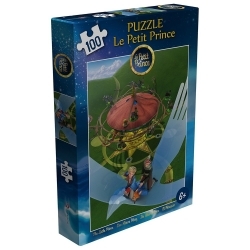 Puzzles There are 15 products. 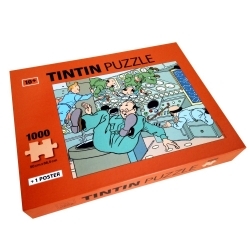 This 500 pieces Tintin puzzle features this scene: The Submarine Shark. 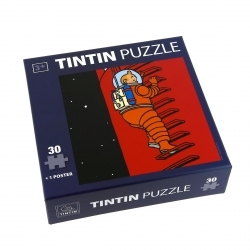 It also includes a 50x34cm poster. 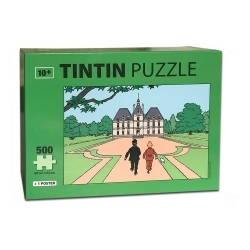 This 500 pieces Tintin puzzle features this scene: The Castle of Moulinsart. It also includes a 50x34cm poster. 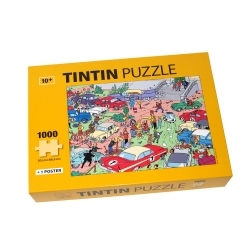 This 1000 pieces Tintin puzzle features this scene: The Moulinsart Rally. 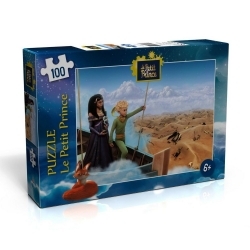 It also includes a 50x67cm poster. 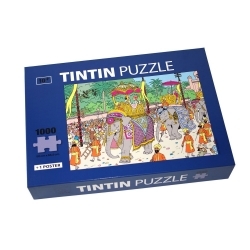 This 1000 pieces Tintin puzzle features this scene: The elephant of his Highness. 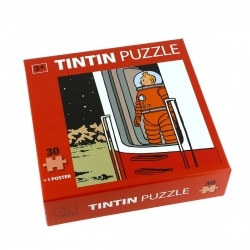 It also includes a 50x67cm poster. 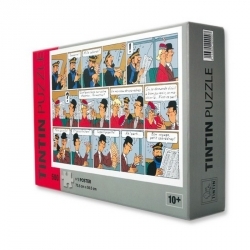 These 52-piece Tintin frieze puzzles are 2 metres long! 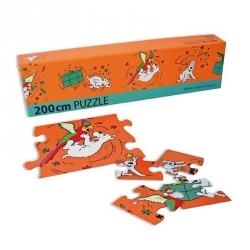 The Snowy and parrot puzzle is perfect for kids. 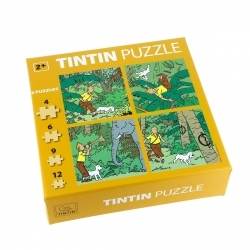 This beautiful box contains 4 Tintin puzzles (4, 6, 9 and 12-piece) measuring 15x15 cm each. 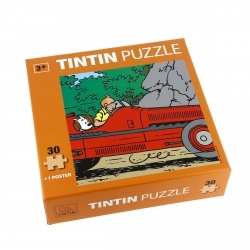 This beautiful 30-piece Tintin puzzle measures 30 x 30 cm and comes with a superb poster.